Here are some very good educational iPad apps that are free today. 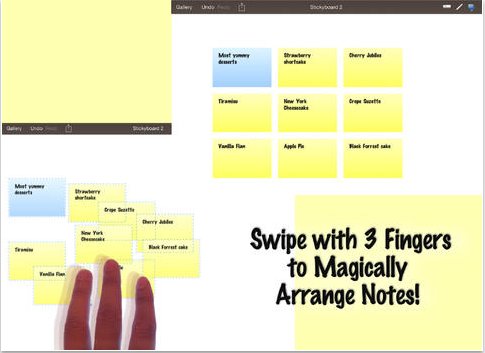 Our favourite app in this list is Stickyboard 2. This is a powerful whiteboard and note taking app to use to capture and record ideas as they occur. 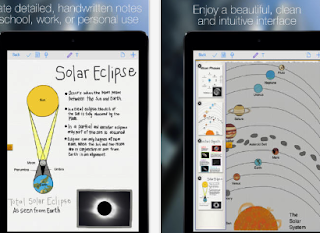 Meeting Box is also another good app for not only taking notes but also managing your tasks and annotating photos and web pages. 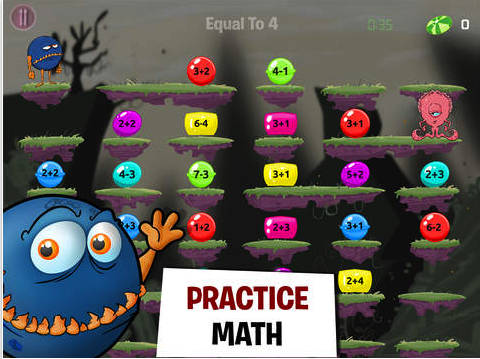 Monster Math, the popular math app, is also free today together with Schulte, an app to help you improve your reading and attention skills. 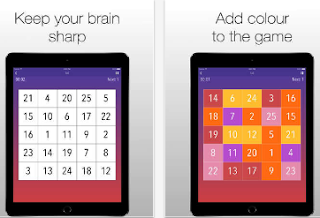 Schulte table is a great app to improve your peripheral vision and speed reading. This application has a long list of features such as in-depth customization, detailed statistics of the results and online leaderboards…With in-depth practice, even the beginners can expand and accelerate reading and recognizing capability by vertical and horizontal expansion of vision. Ultimately these tables can be used to increase fast reading and attention. Each table is sorted by character or numeric order.